The Digital Harbor Foundation fosters innovation, tech advancement, and entrepreneurship by helping youth develop digital age skills through maker activities and tech workforce development. 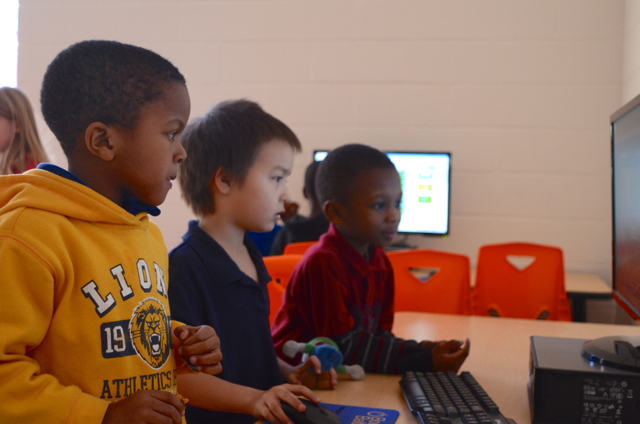 All of DHF’s programs are based out of the Digital Harbor Foundation Tech Center, a community innovation site and education beta lab in Baltimore City. The Tech Center is a place for exploration and discovery. We feature programming for after school tech clubs, programs in web and mobile development, a maker space, and labs in which to beta and experiment with new technologies.